Fun turnout for #2 STC Race Night! We had a great 'invitational' on Feb. 18th to do the 20.1km Course made famous on the Kevin Costner's best movie 'American Flyer'. The Coors Morgul-Bismark lap! 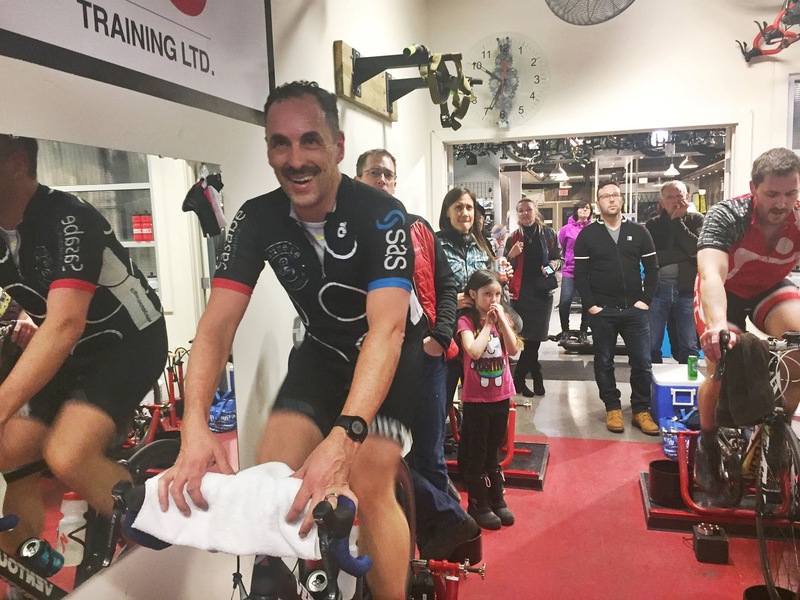 We had representatives from STC (of course) and Velo Cafe and The Crankmasters! Thank you to Gilles Brassart for organizing his club and to Marie for hosting the fun evening. 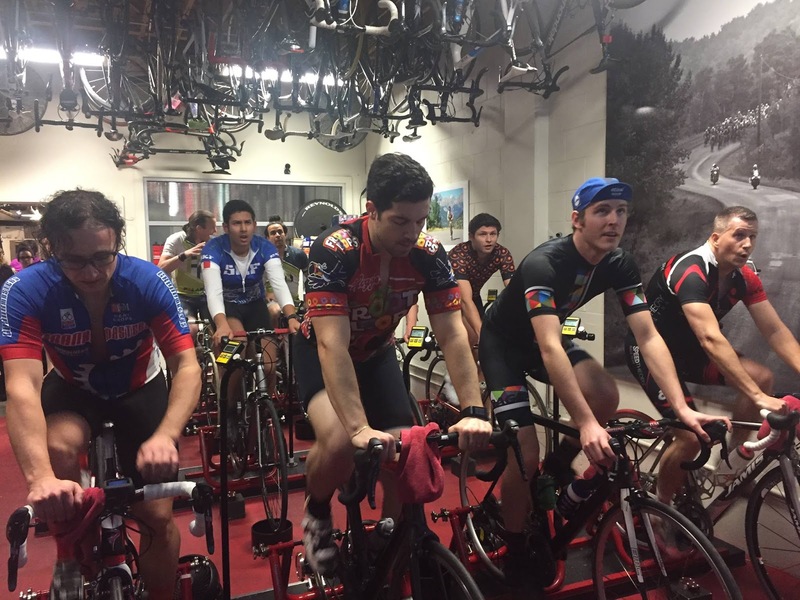 The front row: Cranky, ST Mechanic, Velo Cafe, STC VP.... great to see everyone racing together! Gilles would have been faster if he was actually trying hard! Baby Jane made an appearance, but wasn't quite sure if it was fun. 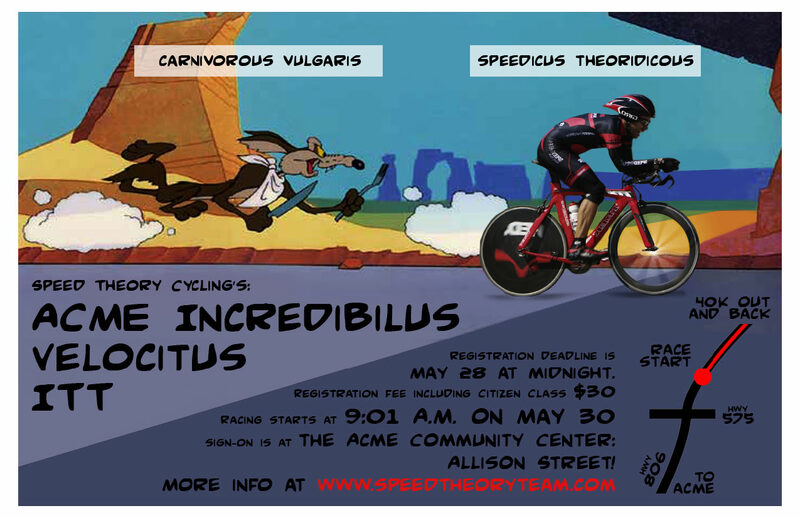 Next STC Party / Race ! Feb 18th.....book it! Family Friendly, bring your kids. Bring a DD if you are planning on drinking. There was some feedback on the 'Beer Rule' and needed clarification. Beer needs to be in a can and 5.0% or higher so it is still deemed 'beer' and not 'juice'. You can open the beer before the race, but not much before. You get a 2 min bonus for every full beer you drink inside the time confines of you completing the course. You get a 1 min bonus only if you drink the full beer but lose it up to 10 min post-race. Several riders want a 'Wine Rule' and a few have asked for a 'Crown Whisky' rule. We are in to that. Let's figure out an appropriate amount since the carbonation of the beer is one of the challenges that doesn't exist with Wine or Whisky. Let's hear your feedback on this! 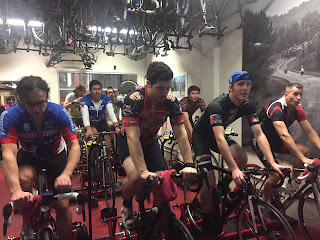 I've invited Crankmasters, Peloton, and the new Velo Club to come and have some fun with us!